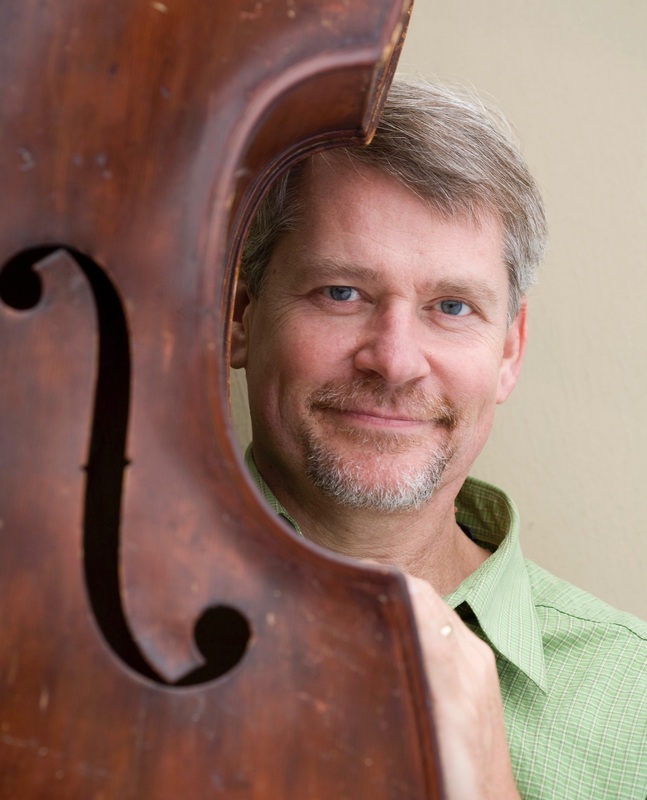 Chuck Ervin is the bassist for the acclaimed Western group the Sons of the Pioneers. A versatile musician, he has performed swing music with the Sylvia Herold Ensemble, folk music with Euphonia, classic country with the Michael Stadler & Mary Gibbons Band, jazz and pop with guitarist Chris Grampp, blues with guitarist Pete Madsen, and has long been active in the Bay Area’s vibrant jazz and acoustic-music scenes. He has worked with many Bay Area musicians and fellow camp instructors, including Bobby Black, Joe Craven, Ed Johnson, Jinx Jones, Laurie Lewis, Keith Little, Tony Marcus, Carol McComb, Jim Nunally, Ron Peters, Tom Rozum, Julian Smedley, Jack Tuttle, Michael Wollenberg, and Radim Zenkl. He has also performed as an actor and musician in numerous stage productions. He studied jazz bass with Glenn Richman, bassist for famed vibraphonist Bobby Hutcherson, and teaches bass at the Freight & Salvage Coffeehouse in Berkeley, at music camps, and at his Oakland studio. Visit www.basschuck.com for more information.